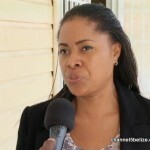 Violence against the elderly is cause for deep concern and so is violence against women. 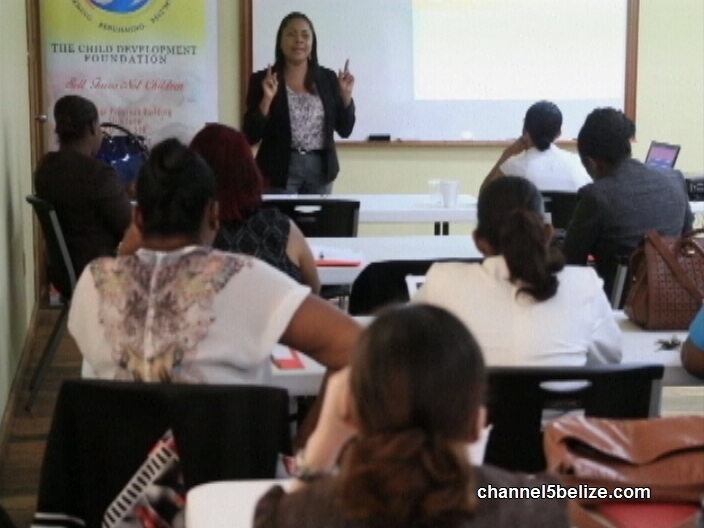 A two-day symposium aimed at preparing organizations, as well as other agencies, to deal with women who are victims of domestic violence culminated today in Belize City. The training workshop, part of the BA1 Project which was formally launched in May 2015, saw the participation of a cross-section of men and women from various government departments. 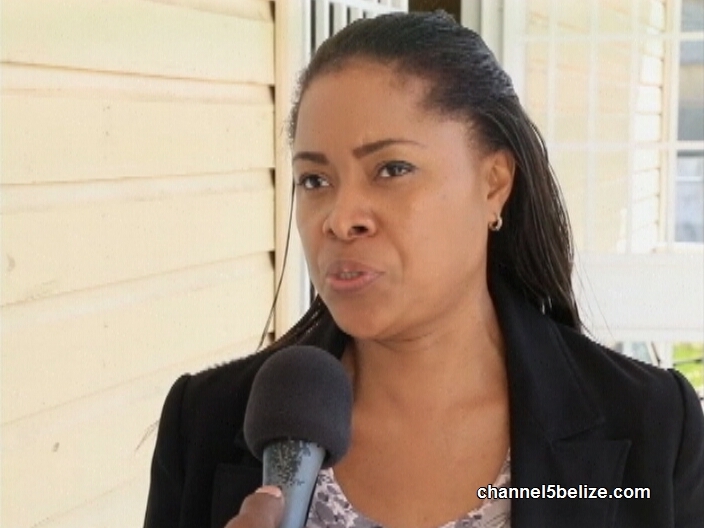 According to coordinator Diana Shaw, the most important aspect of the session is the awareness that domestic violence remains a widespread issue across all levels of the Belizean society. The workshop was hosted at the Belize Training and Employment Center conference room.